If you’re a realtor or property owner, we're your resource for all plumbing services, including sewer inspections, repairs for escrow and plumbing upgrades. 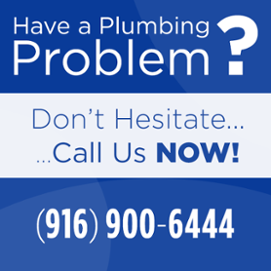 No matter the job, our team is eager to assist you with all of your property’s plumbing requirements. We have several years of experience working with realty companies and property owners to make sure your residential, commercial, multi-family dwellings and office parks are in perfect plumbing condition. When you’re choosing a plumbing company for your properties, you want to make sure that you choose the plumber with experience, who stays atop industry changes and advancements and who has the necessary tools at their disposal. We employ a wide range of techniques and methodologies specific to the job at hand. Whether it be a drain cleaning or hydro-jetting job, a Tric pipe bursting procedure or perhaps a site where pipe lining is required, we'll do it right the first time. In order to avoid these and other costly problems, choosing Express Sewer & Drain might be the best choice you can make. 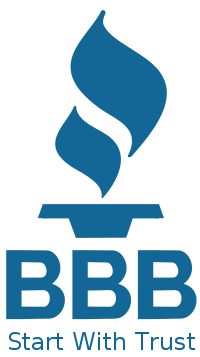 When you contract with us, you can be sure that you’re getting cutting edge plumbing knowledge, paired with valuable experience and a commitment to thoroughness and excellence. We pledge to apply our vast knowledge to every situation, to make sure it’s repaired to last. Owning a property and all the upkeep comes with it is stressful enough. With Express as your plumbing partner, you know that you’re getting professional services at appropriate prices all done with rock-solid workmanship. 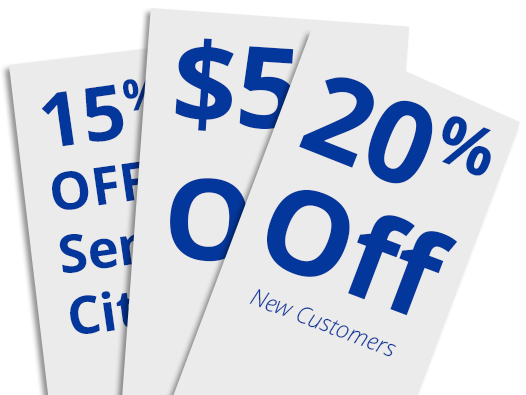 Save Money with These Coupons!